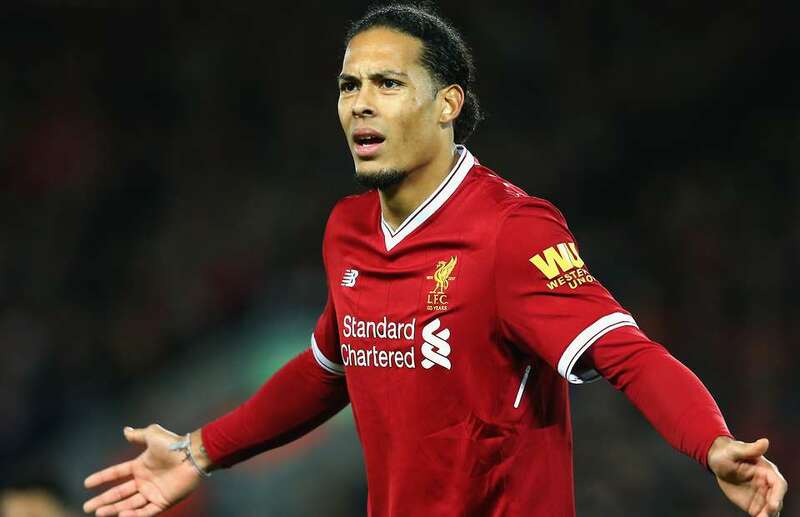 According to Liverpool legend John Aldridge, Virgil van Dijk may not be our club’s captain but he plays with the authority of a captain (h/t the Express). “What you need when you play a team like Crystal Palace is a centre-back like who is capable of taking it all. Van Dijk did that at Crystal Palace on Monday night, and then some. “There are games I have played in where the centre-back has been fantastic and read everything. You don’t get the service that you thrive on and it frustrates you. Liverpool ground out a 2-0 victory at Crystal Palace on Monday night, thanks to James Milner’s penalty on the stroke of half-time and Sadio Mane’s late strike. While Milner and Mane were on the scoresheet, one cannot ignore Van Dijk’s contributions in the game as he kept the towering Benteke at bay. Since making the switch from Southampton to Liverpool in January, Van Dijk has impressed for the Reds, helping our side to two consecutive clean sheets so far this season. Liverpool’s defence were long criticised before Van Dijk’s arrival but since his league debut, we have looked composed and organised at the back. 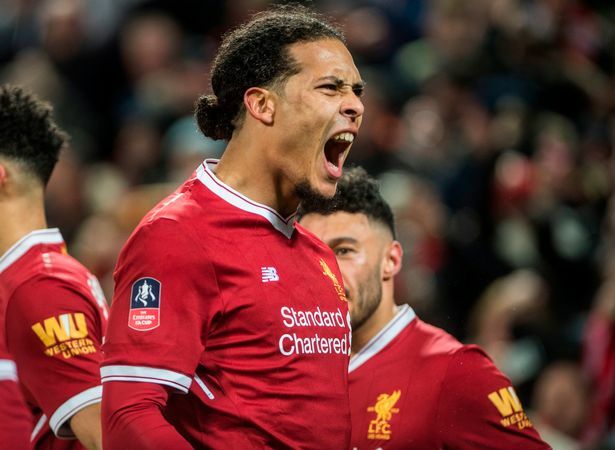 Van Dijk has essentially solved Liverpool’s defensive conundrum and while our other defenders have done their jobs too, the Dutch colossus has been the catalyst. It isn’t just Van Dijk’s aerial ability that has made all the difference to the Reds though, it’s his presence and the calmness he exudes too. Our team isn’t a soft touch anymore.